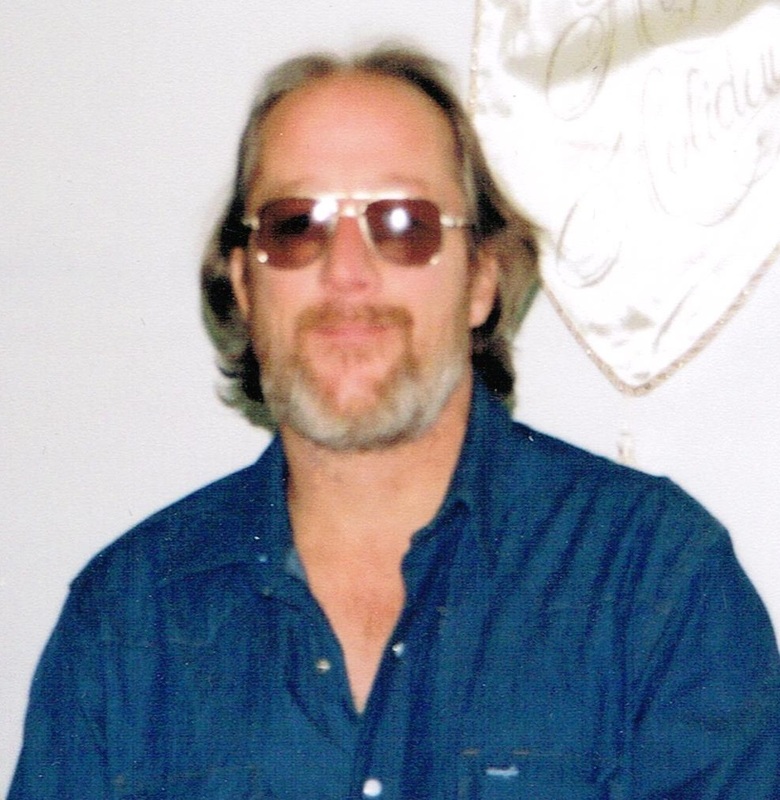 Timothy David Reiter, 59, passed away Wednesday November 5, 2014. He leaves behind his son Michael Lotman (Larchwood, Iowa), and his father LeRoy L. Reiter (Sioux Falls). His siblings include; Kim Reiter (Sioux Falls), Tony Reiter, wife Deb (Sioux Falls), Josh Reiter, wife Barb (Sioux Falls), and Jill Hoggarth (Pueblo CO). Timothy is proceeded in death by his mother Karen Dee Reiter. Timothy was the second son born to LeRoy and Karen Reiter on May 9,1955 in Sioux Falls at McKennan Hospital. He grew up on the North end and attended Washington High School. He was able to fulfill his lifelong dream of enlisting into the U.S. Marines. Tim enjoyed camping and fishing and being with his brothers. He loved the big family reunions we had every summer in the Black Hills. This carries on to who he was as a person. Tim had a heart of gold. His soul was so kind and emphatic to everyone he would meet. The gift Tim seemed to give not only to his family, but to all who met him was that the true strength and character of a man comes from within him. No matter how rocky his journey in life may have gotten he never lost his huge amazingly kind heart. Visitation will be Friday, 5 PM at Barnett-Lewis Funeral Home with a Memorial Service at 7 PM.